Sometimes life gives you lemons, and sometimes life presents you with an opportunity to buy the car of your dreams. 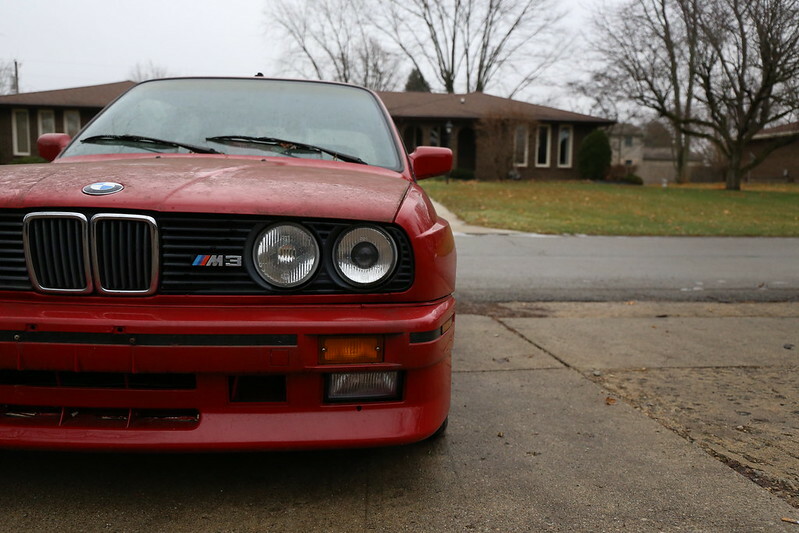 No McLaren, Porsche, or Lamborghini has ever piqued my interest in the same way an E30M3 has. It's the most searched item in my internet history (besides Emma Watson), it's in 80% of my dreams, and is still in most of my nightmares. However, they've always felt unobtainable. Out here in the middle-of-nowhere Indiana, a good friend of mine has had one of these sitting for a year. And as much as I constantly pleaded, he didn't ever want to sell. And then one day you get "that text". The one where you know your life could potentially change in a big way. That text was a few days ago. It's dirty, it's been unloved, but it's complete. And most importantly, it's mine. Want to hear more about this! . Congrates and enjoy! Thank you! I'm still in shock. The car has been in this small midwest town it's entire life (where I live now). 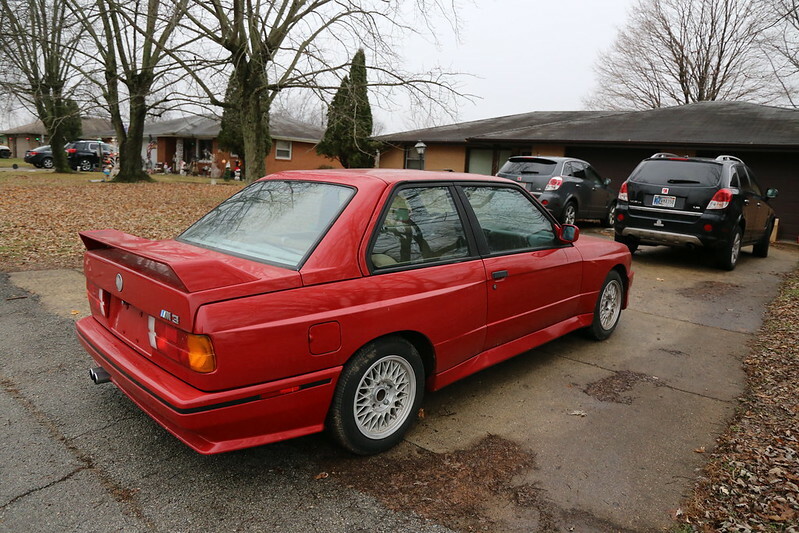 It was owned by a wealthy gentlemen since '94, and the guy I bought it from found it in his driveway with flat tires. It was a daily driver all of last year, but the HG went and the car sat for a year, which brings us to now. The car is very complete which is what I like. All of the detail plastic pieces, covers, tools, etc are all there. It has a fairly fresh coat of paint, all panels are original. It's the perfect car to refresh and drive. I'll be pulling the motor, doing a clutch, HG, and going over everything up there, and will then do a full suspension/bushing refresh. Once I'm done that I'm going to reupholster the interior, drive it, and fix all the small things while I enjoy it! Can't wait to get her up to speed. Last edited by AWDBOB; 12-30-2016 at 04:14 PM. Looks clean; speaking of clean; get those leaves off of it . Will rust like crazy in the windshield area . Hope you have fun with it. There are still some deals around. 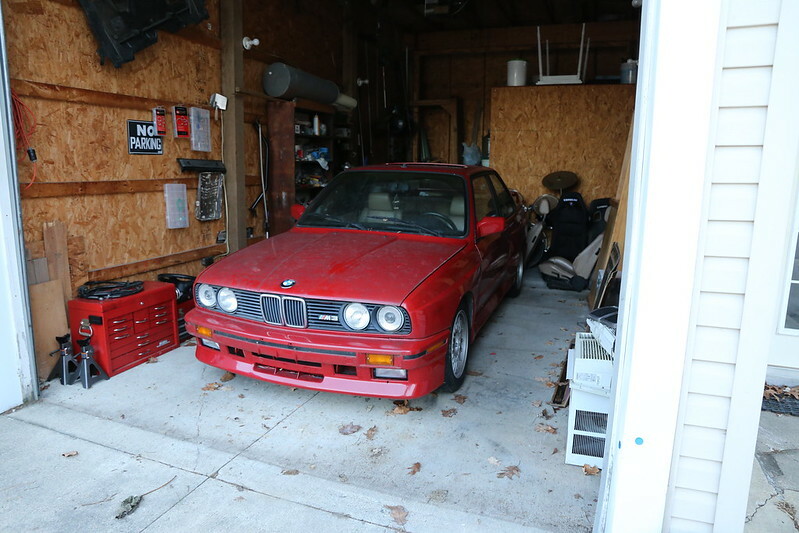 It looks like it is a 1988 m3? Looks pretty original and solid from what I can see. Congrats man. Very cool, keeping all e30's? You win some you lose some- today is a good day! It's an '89! But it was built very early/late, as it's a Zinno car, and to my knowledge Zinno stopped at 88. Thanks man! It's very original, which is nice. It needs help, but it's all there. 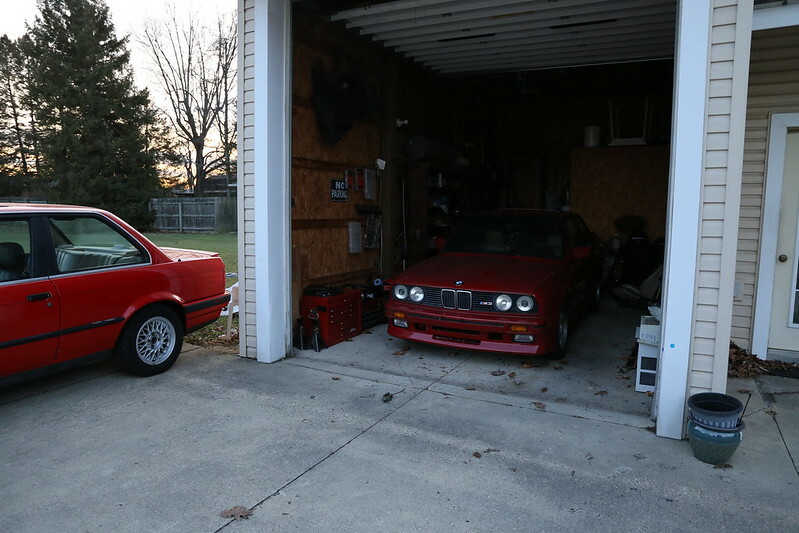 I'm keeping the iS and the M3, and selling the iX once she's all finished up! 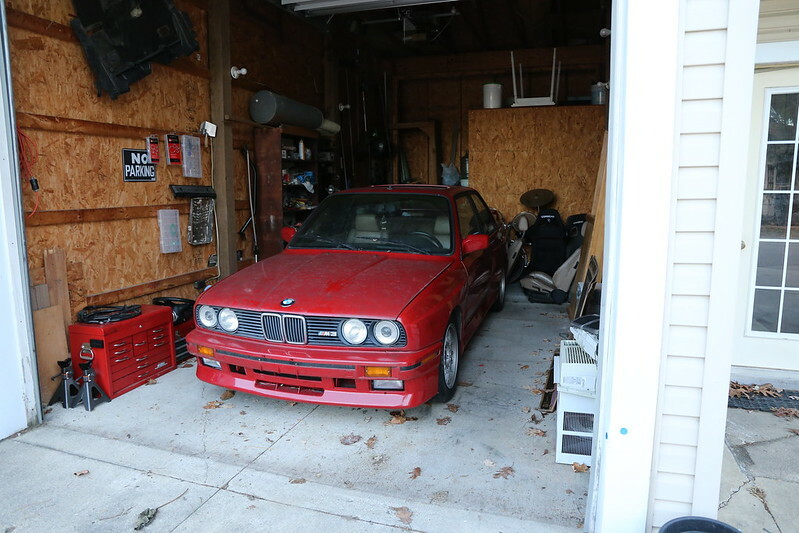 If I find a garage big enough I'll keep all three, but I don't foresee that happening. Nice. If you want to keep the resale value, keep the s14. If you plan on never selling it - do what ever you want! hey does anyone know anyone who gets upset and makes electronics? Thanks, man. I'm planning on keeping it (love long time), but the S14 is going to stay in! 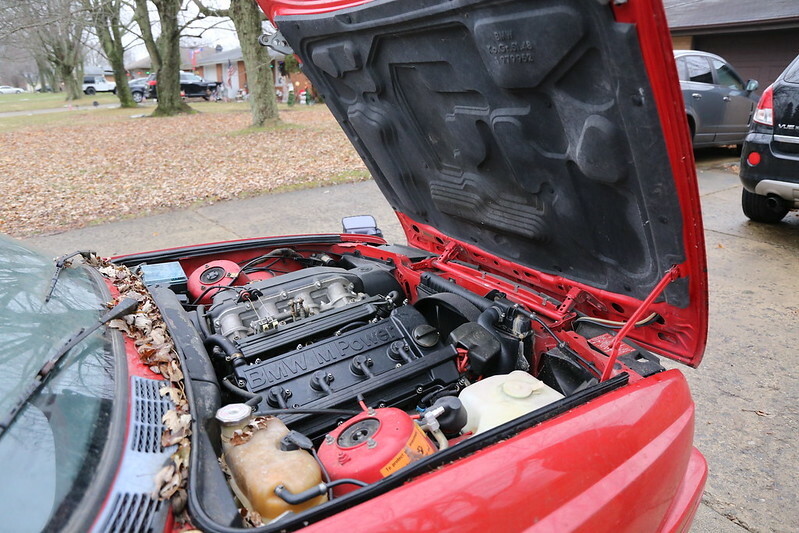 I'd like to build a 2.5L motor for it eventually, but that's far down the road. Last edited by AWDBOB; 12-31-2016 at 07:55 AM. I started doing this a couple years ago actually. I live in a rural area with lots of barns and garages. I printed out a "LOOKING FOR" info sheet and started putting them in peoples mailboxes and front doors. You'd be surprised what people will call you about...no BMW calls yet though. You never know when someone will call though! You dont know until you try! 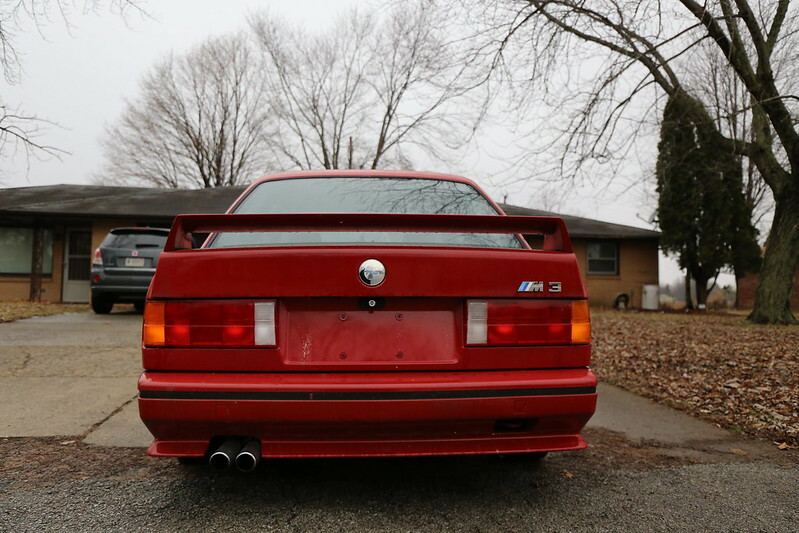 You'll kick yourself if someone else finds an M3 before you do if its local.